Yeah, you read that right! I made my first video for The Fashion Barbie in order to show how Glossier's trendy makeup subtly enhances my face. I received the Phase 2 set for Christmas (thanks, Dad!) and absolutely love it, so I wanted to share my thoughts with all of you, and I thought, what better way to do that than with a video? If you enjoyed the video, let me know what you think and if you have any recommendations for what I should talk about next! And if you've tried other Glossier products, tell me your thoughts because I would love to try more of their stuff. 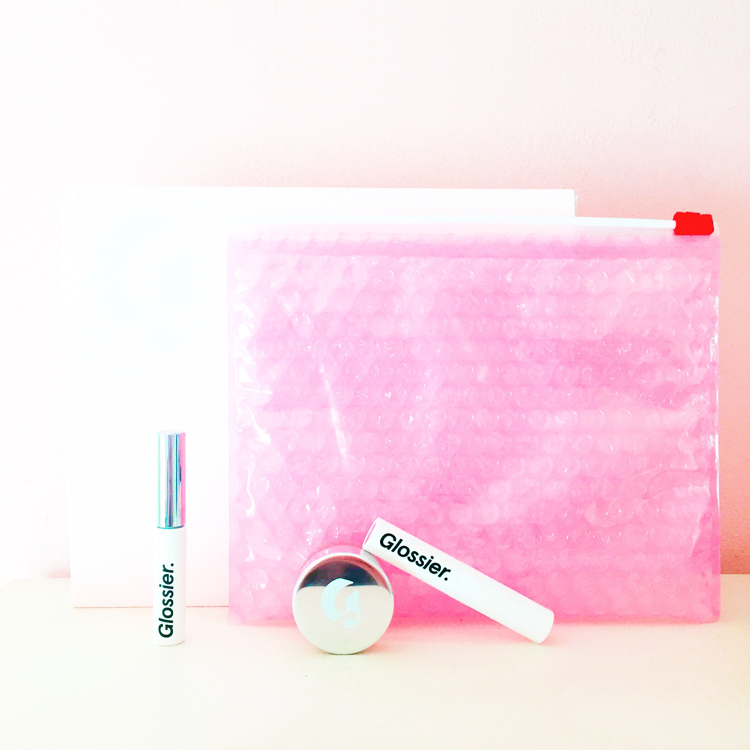 Are you a fan of Glossier? No makeup makeup is definitely my thing! Love it!